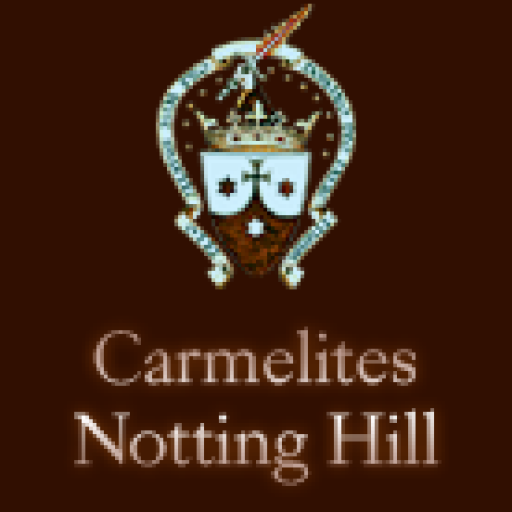 On November 14th we celebrate a feast of all Carmelite Saints – and certainly there are many of them to honour. But it is also an occasion to celebrate the lives of the countless number of Carmelites who have lived their vocation faithfully and generously and whose names have not been remembered. May they intercede for us and for the church of today.